Theresa May is to face her cabinet today with her latest plan to try to push Brexit forward. It comes as the Irish Prime Minister reminds the UK it's signed up to a legally operative backstop to avoid a hard border. 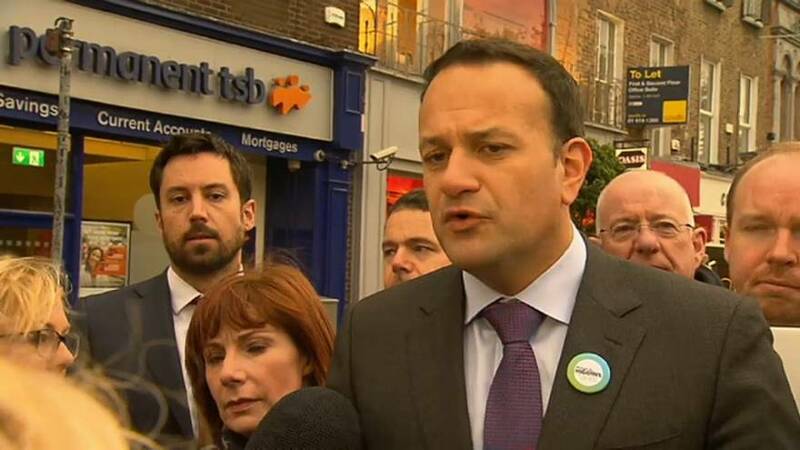 Leo Varadkar says the agreement must remain in place unless another one supercedes it. Mr Varadkar's remarks come as several EU sources cast doubt on whether a breakthrough can be reached this week on the Irish backstop in the Brexit negotiations. Ireland and the EU believe that a Northern Ireland-specific backstop should remain as the final safety net to avoid a hard border if other solutions fail. Michel Barnier, the European Union's chief Brexit negotiator said talks concerning the UK's exit were not driven by "revenge" or a "sense of punishment". Speaking at the Great Catholic Conferences in Brussels, Mr Barnier stressed that Britain will remain "in all likelihood" a "neighbour, partner and ally" after March 2019. During the event Barnier also emphasised his belief in the power of nations to combat harmful nationalism, with reference to the EU's long history of maintaining peace.